We recently got to know that Amazon was prepping its own music streaming service to take on Apple Music. The latest on the subject suggests that the two companies, Amazon and Pandora, are almost done with licensing agreement with the world’s largest record labels. According to Financial Times, both companies are said to launch their respective music streaming services later this year. Lets dive in to see some more details the subject. The two companies will unveil subscription based services with an identical price tag. The standard per month subscription charges will be $9.99, which is the same as Apple Music. So in terms of pricing, we can definitely see a competitive approach adopted by Pandora and the online retail giant. As per the source, Amazon is said to launch its music streaming services for as early as September. 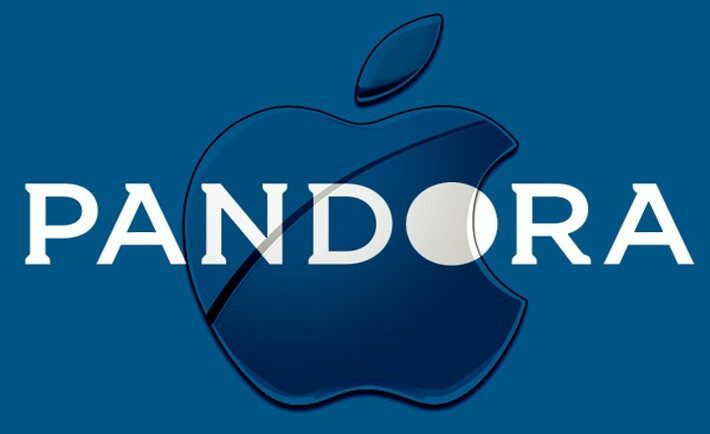 Pandora on the other hand will work towards debuting its service by the end if this year. It was first reported that Amazon will ship its music streaming service with a price tag of $5 per month. 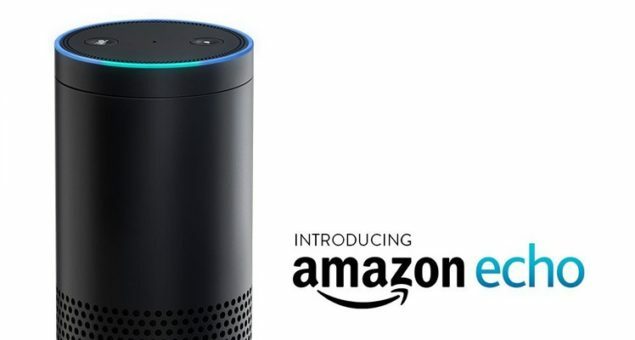 However, this service plan will be limited to those with an Amazon Echo, which is an internet connected speaker. Now it seems that the company is directly aiming towards Apple Music. Currently, Pandora offers its customers in the United States, Australia and New Zealand the ability to listen to different radio stations. However, the service is supported by ads. Pandora really needs an on-demand music streaming platform and it probably will in the near future. Since the service only plays random, ad supported content, it was able to move over licensing agreements with numerous record labels. The online retailer has kept its hands on a different approach. It sells separate albums or songs via Amazon Music. Amazon Prime subscribers, on the other hand, can listen to radio stations, playlists and music for free. However, the music content is limited to compared to the likes of Spotify and Apple Music. Indeed, Amazon and Pandora music streaming service is still young and it has a long way to go. Nonetheless, the competition would definitely be beneficial to the average consumer. Moreover, until the two music streaming services are launched, there will probably be more news about additional features. So do keep a look out for that. This is it for now, folks. What do you think about Amazon and Pandora’s upcoming music streaming service? Do you think it will give Apple Music a hard time? Let us know in the comments.